Roadsides, open forests; a native of Europe sparingly introduced in our range. First discovered by K. Board in 1999 in Berrien Co. 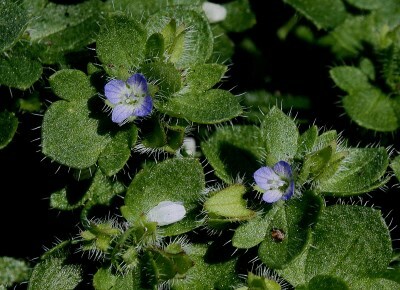 The distinctive lobed leaves are unique among our annual weedy Veronica. MICHIGAN FLORA ONLINE. A. A. Reznicek, E. G. Voss, & B. S. Walters. February 2011. University of Michigan. Web. 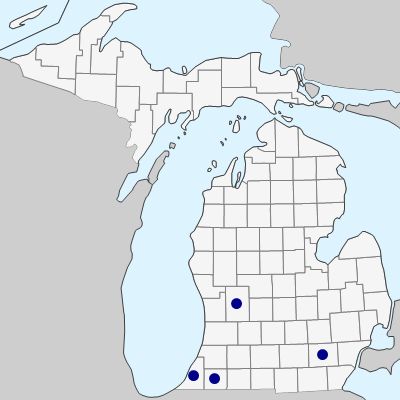 April 21, 2019. https://michiganflora.net/species.aspx?id=2850.